Here it is! My next novel! Yes! I’m so happy I can start talking about the sequel to Man Made Boy! 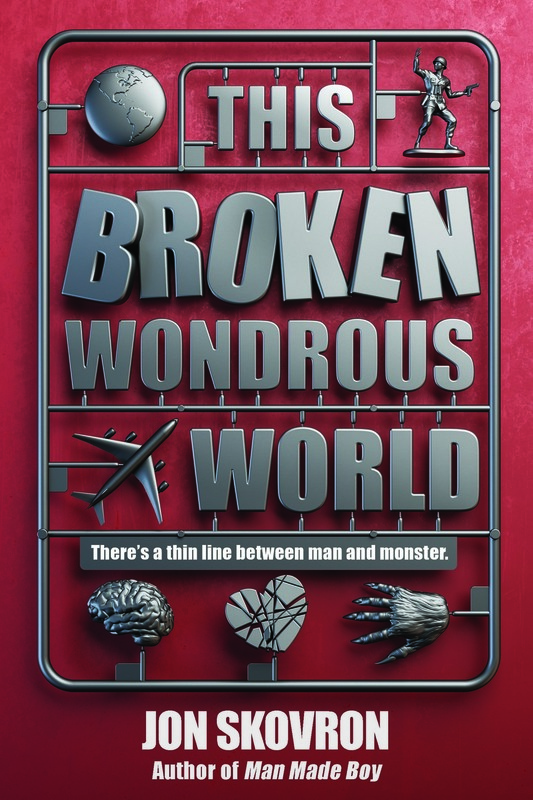 It’s called This Broken Wondrous World and it will be out August 4th! I’m so excited for everyone to read it! Even though some of you will probably hate me for killing your favorite character!